Elite 2.4 Bulk Passanger Missions Route. Federal Corvette PvE Allrounder Engineers Loadout. First of all you need patience, a decent passenger transport ship and more time. You'll get about 5-30 million each run. 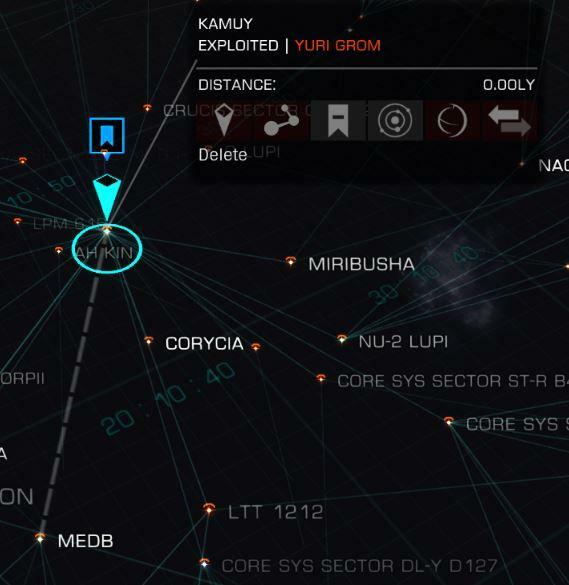 You need to head over to Kamuy, Okels Terminal it is about 50ly away from Sol. 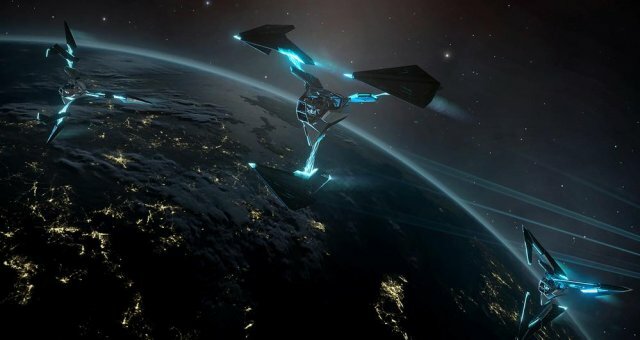 Go to the passenger lounge and accept transport missions that request you to go to Medb, Vela Dock. (If you don't find missions switch between Open and Solo play. 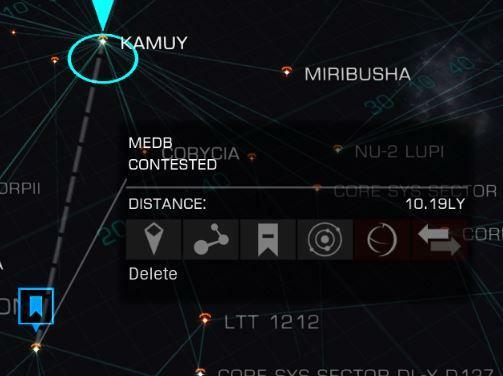 Head over to Medb which is 10ly away from Kamuy. Start travelling to Vela Dock, the trip should take about 30-40 minutes because the station is 1.6 million ls away. Once you're there see if you can accept passenger missions that go to Kamuy. Remember that the more missions you do the better they get cause of your reputation with the stations.